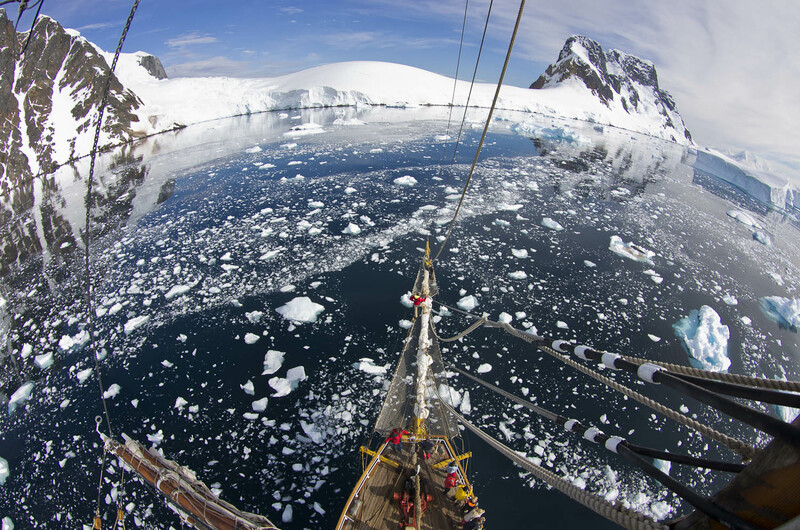 Traveling to Antarctica is a once in a lifetime destination. Okay, so I really want to go back one day but in reality, chances are pretty slim. It’s very expensive to travel there, not to mention the negative impact that tourism has on such an untouched, pristine part of the world (I felt bad enough going the first time). We wanted to do this trip right. I wanted to go down on a small boat (less than 100 people) so we could do as many landings as possible. Laurent wanted us to ‘earn Antarctica’, a phrase I came to know all too well. While researching potential vessels to take, he discovered the Bark Europa. 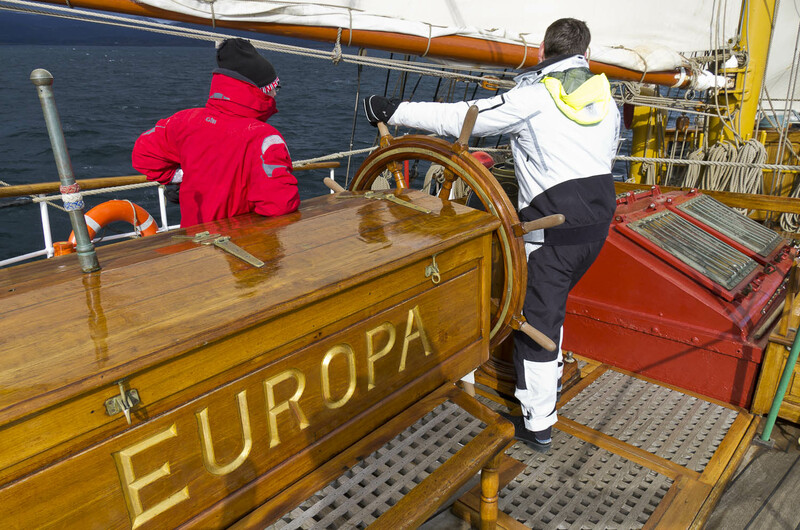 What exactly is a Bark Europa? Well, I had the same question. It turns out, it’s an old sailboat. But not just any old sailboat! It was built in Germany in 1911, and was later brought to the Netherlands. There, it was rebuilt and rigged as a 3 masted tall ship. The Europa makes sailings around the world all year long. I had to admit, it was a majestic ship! 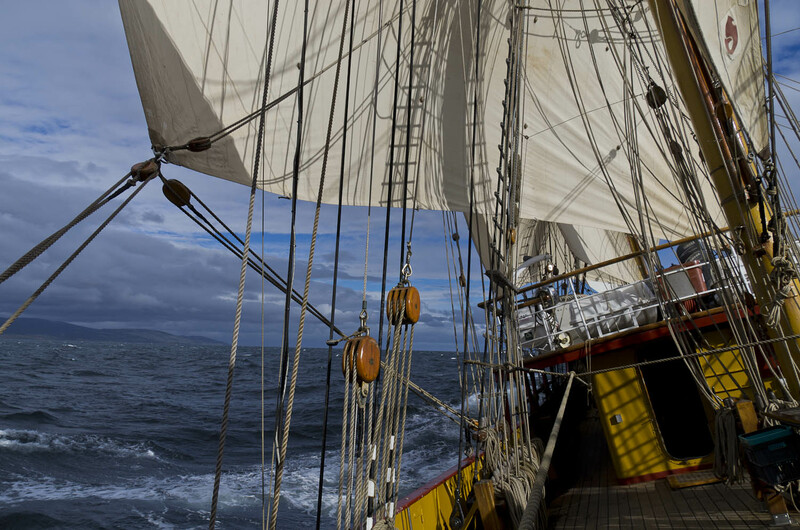 It is officially known as a square rigger but for us, it was home during our 22 days of sailing to Antarctica. At first I was horrified at the thought of crossing the Drake Passage on a sailboat while working but Laurent ended up convincing me to go. I’m glad he did. Both the caveat & the honor is working on the boat during the voyage. You and the rest of the 48 members split up duties, including manning the helm (steering the boat) and being on lookout. 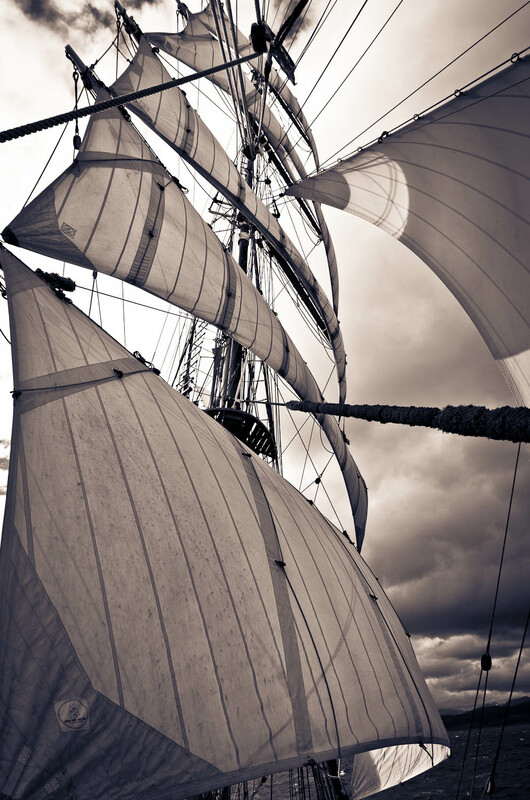 You are taught all about the ropes and sails and often called upon to help out. I have to admit that sometimes being outside at 2 am when you were cold & tired was not appealing to me but in retrospective, it was one of the best experiences of my life. We truly did ‘earn Antarctica’ and I couldn’t imagine any other way to visit this extraordinary place. 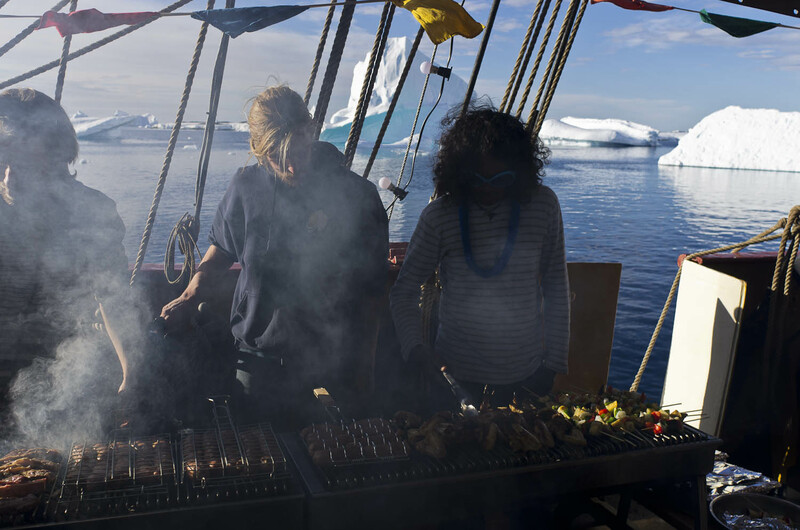 Even if you have never sailed before (like me), I highly recommend your Antarctic excursion aboard this magnificent boat. From the moment the sails are opened in all their glory, you will be hooked on the beauty of this boat. The sound cruising the waters with no motor interfering while albatrosses soar by, will be etched in your mind forever. 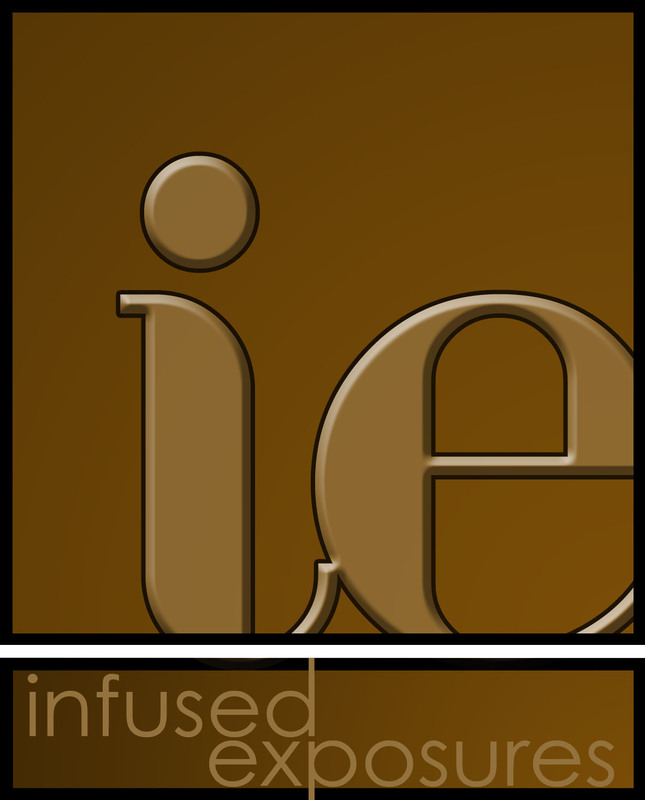 To read a more detailed, personal account of our journey, click here. 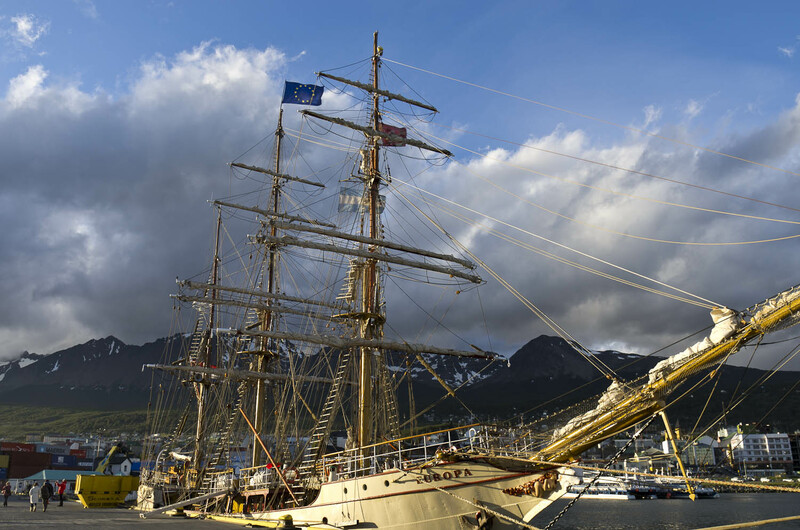 Sailing to Antarctica with the Bark Europa is not cheap and you will have to be one in a million to get a ‘last minute deal’ in Ushuaia but it’s worth every single penny. Normally the boat holds 48 passengers (we were lucky to have only 24 on our voyage!) and there is a permanent crew of about 20. The captain and the crew were top notch, they really made you feel like part of the team. The food was amazing, especially considering how small the kitchen was. Fresh soups, homemade bread and yogurt and lots of daily treats were highlights. They even put out a huge BBQ one day! 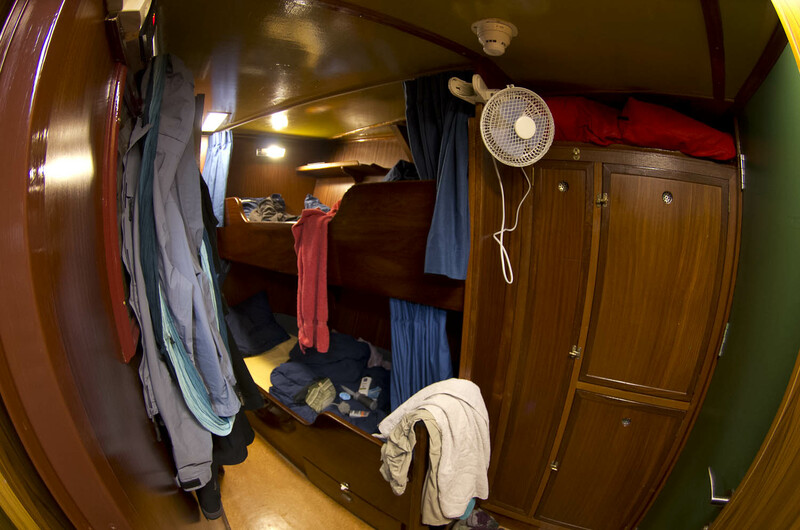 The cabins are small but cozy, the beds comfortable and the shower-piping hot. 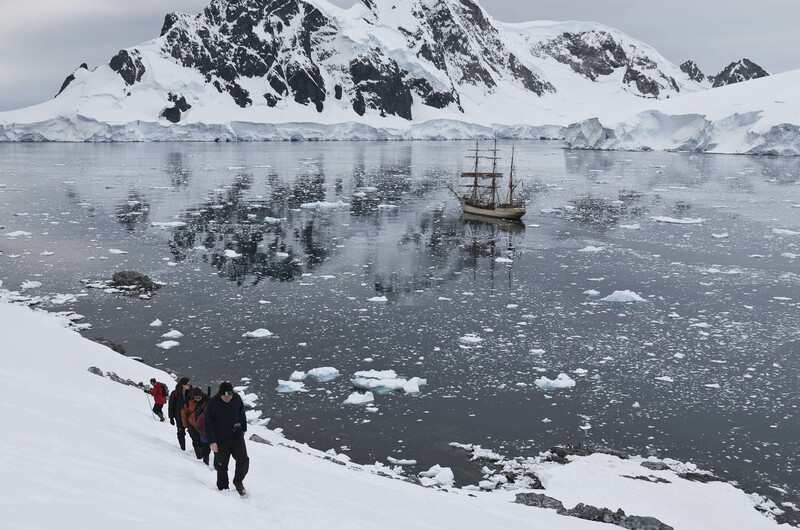 If you can’t afford to go to Antarctica, I highly recommend one of the Bark Europa’s other trips-they are much more affordable and the Europa sails all over the world! 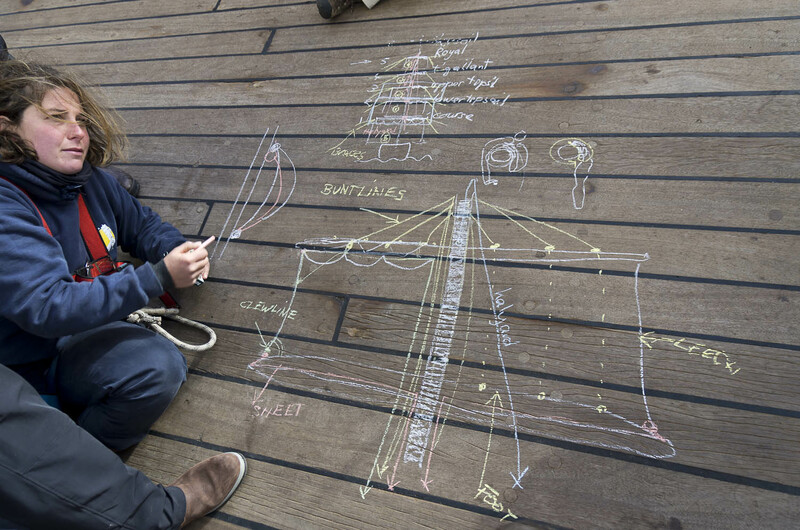 If you’ve always dreamed of sailing, it’s a one of a kind experience. Happy sailing!